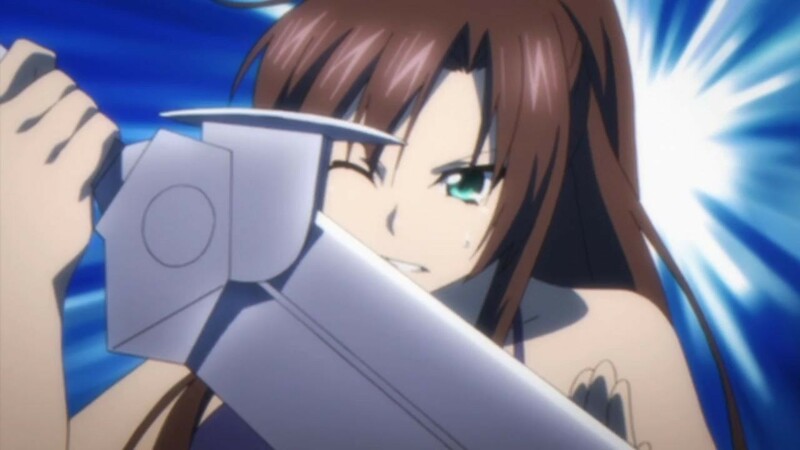 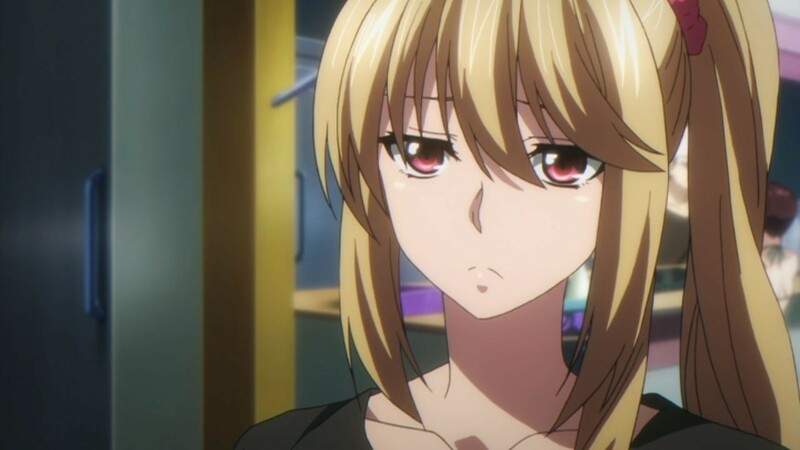 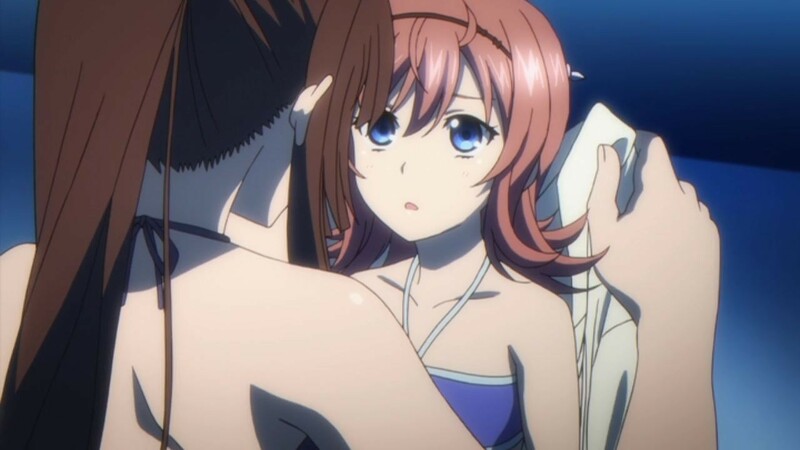 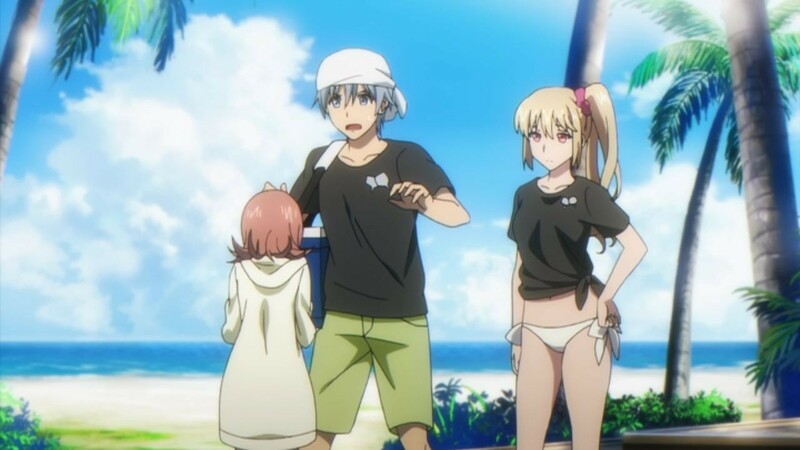 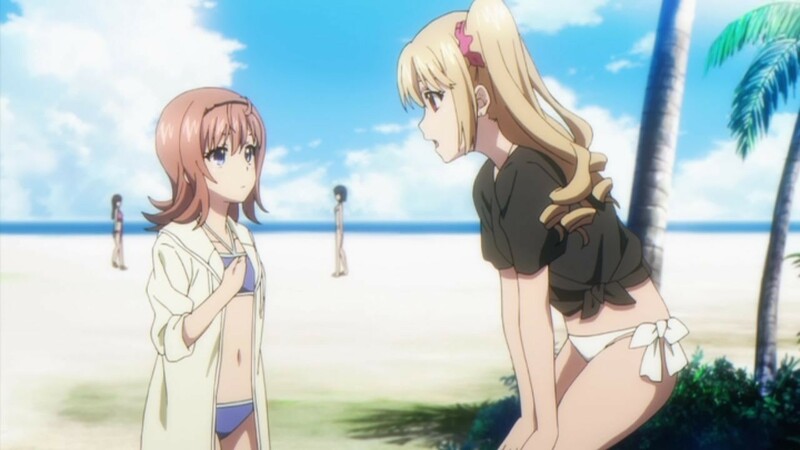 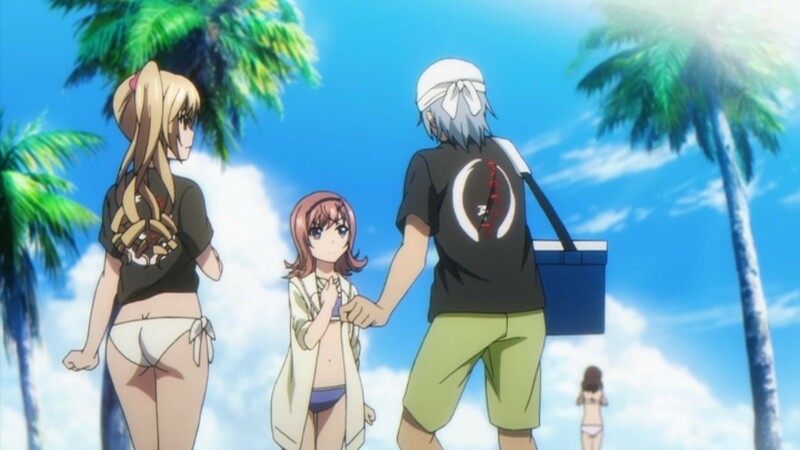 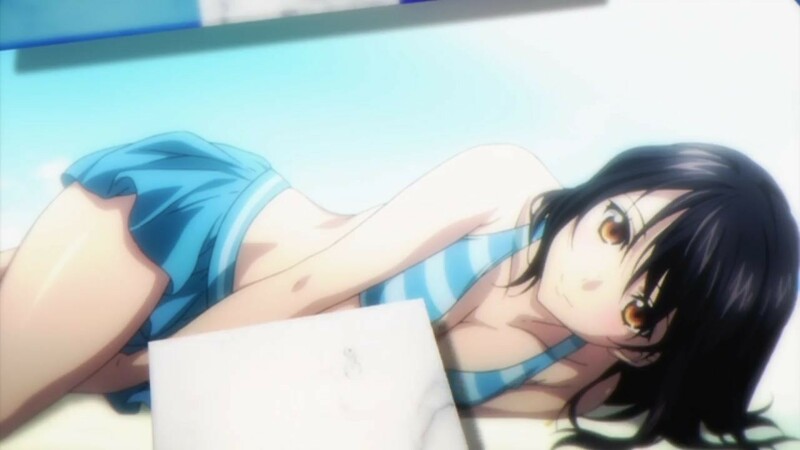 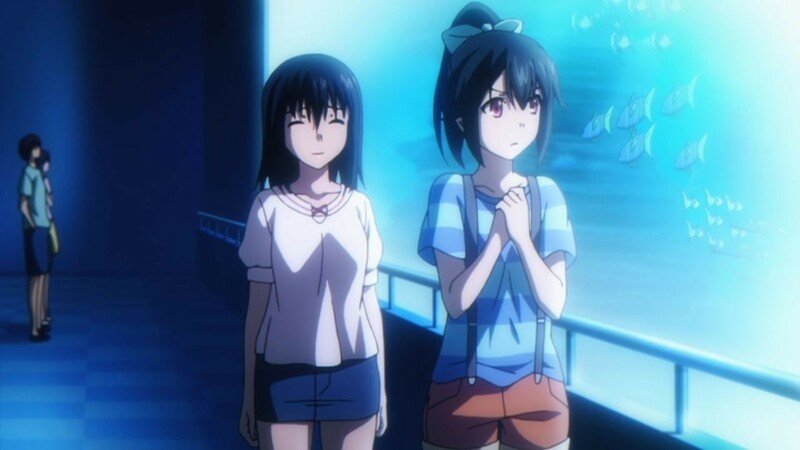 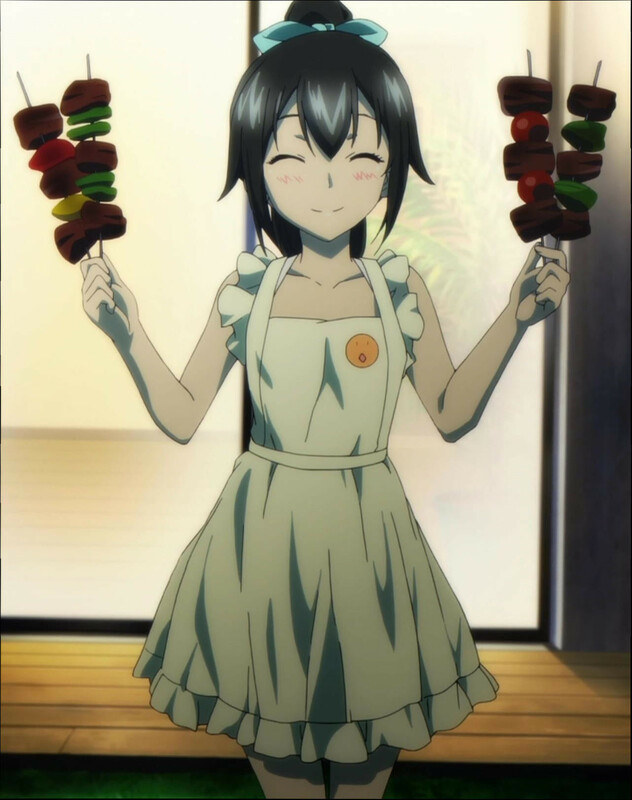 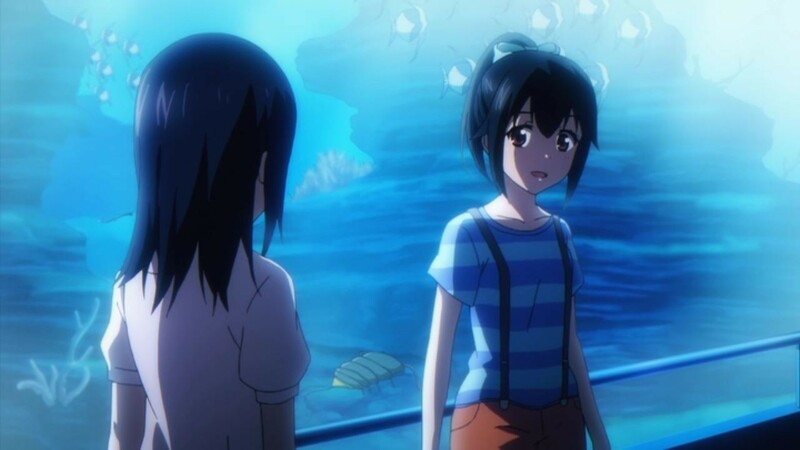 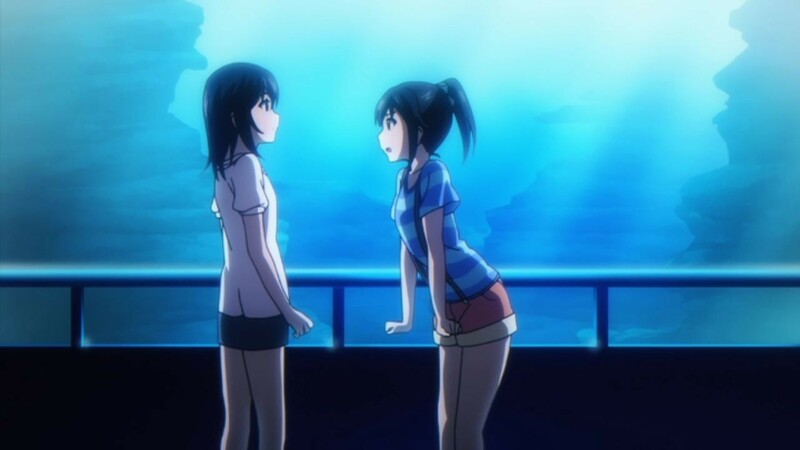 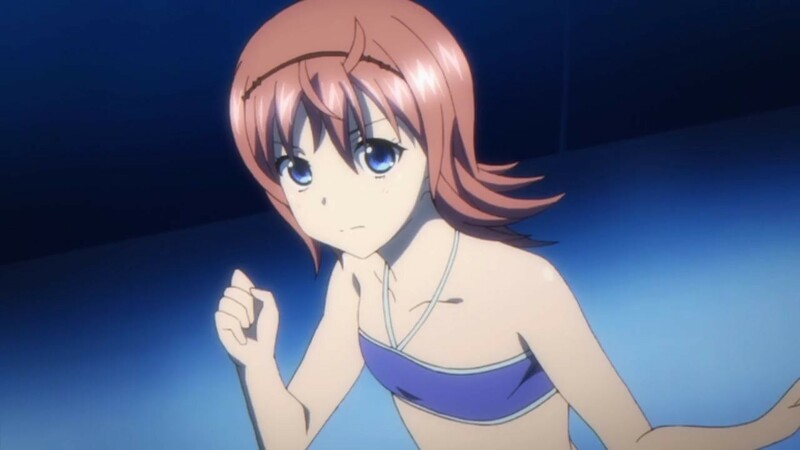 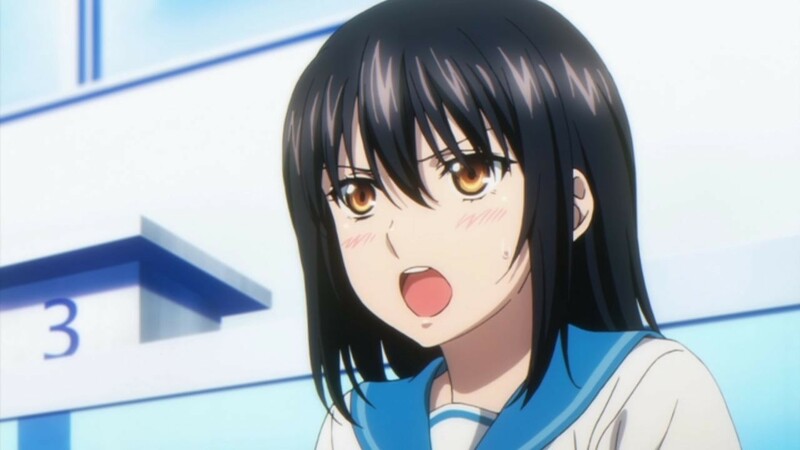 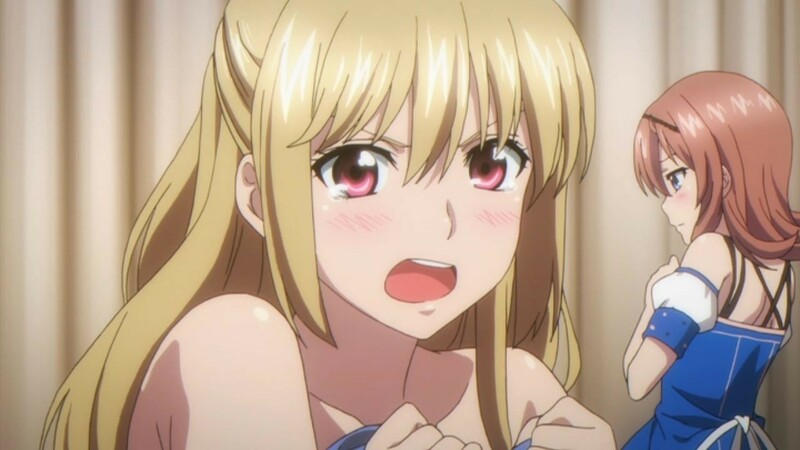 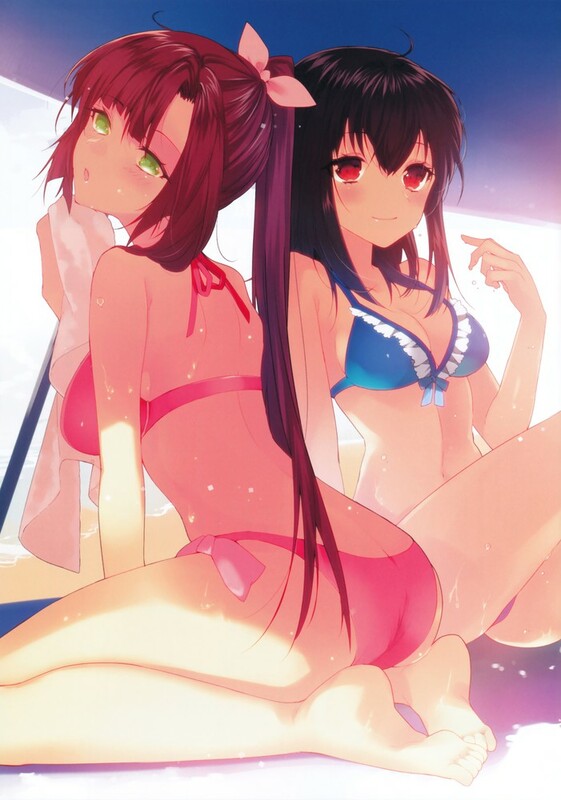 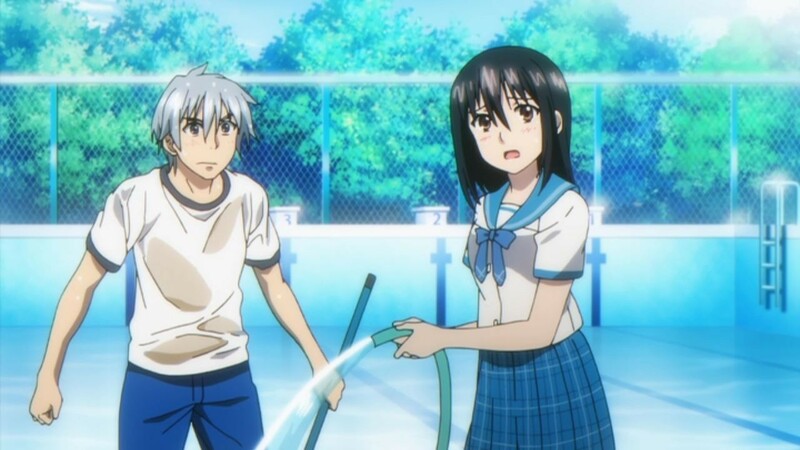 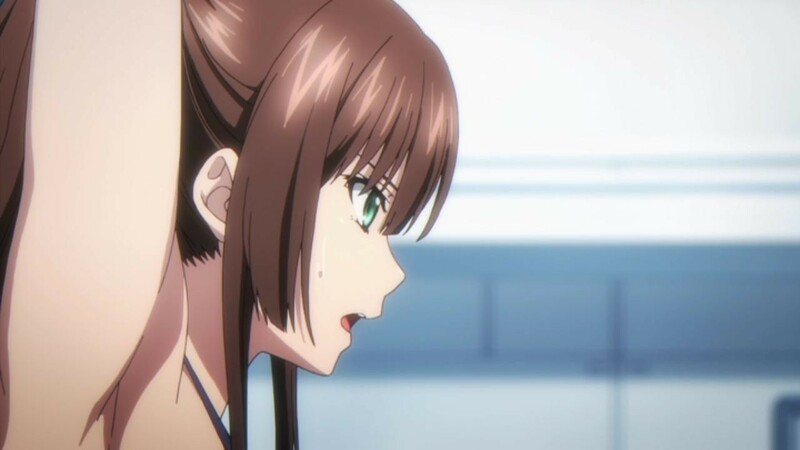 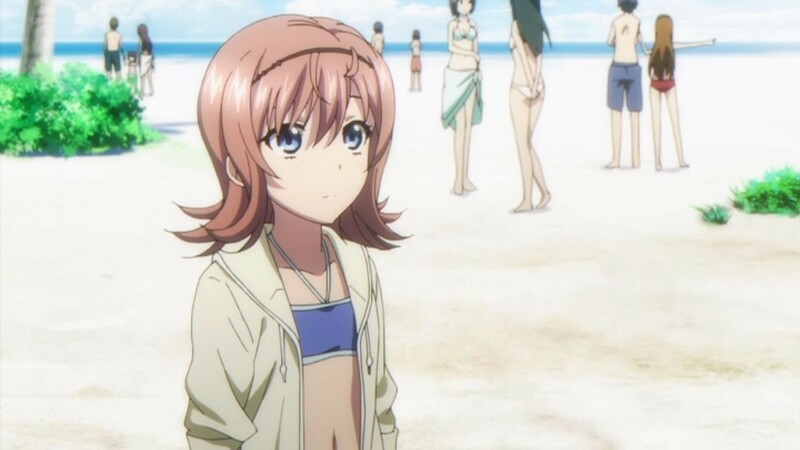 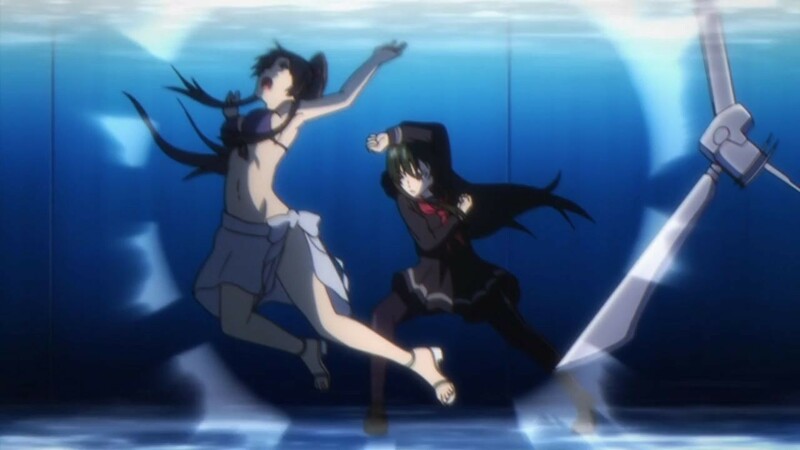 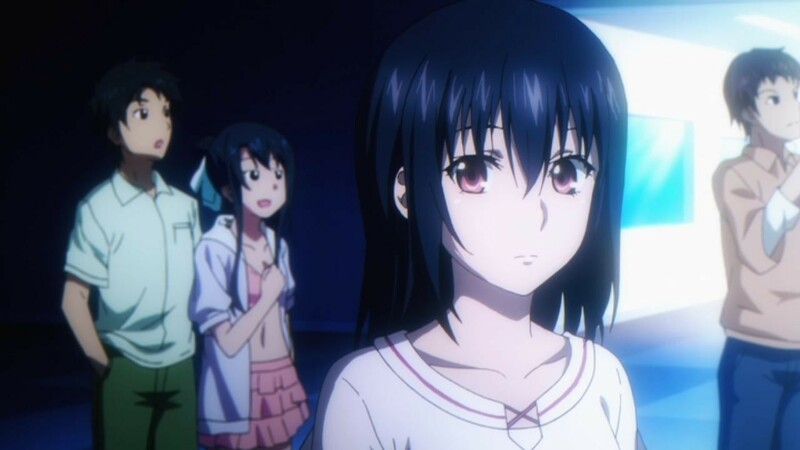 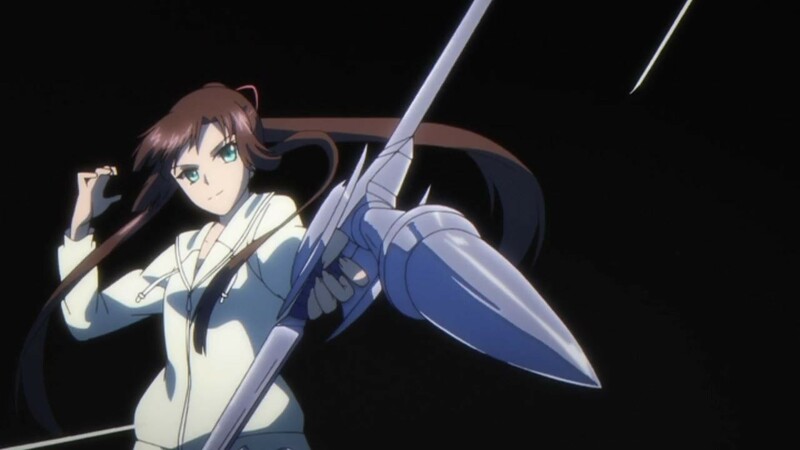 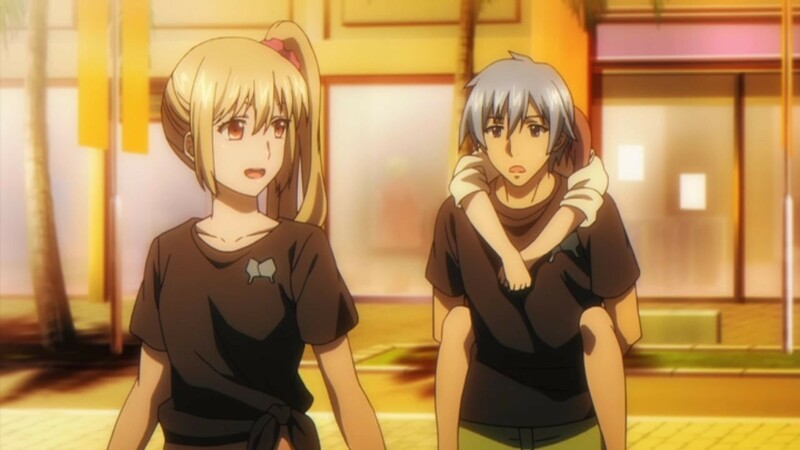 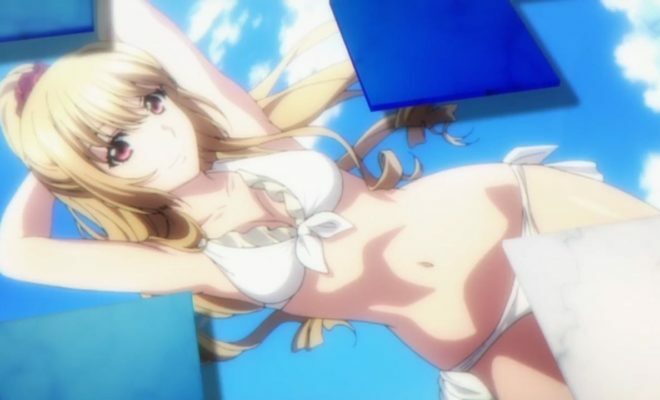 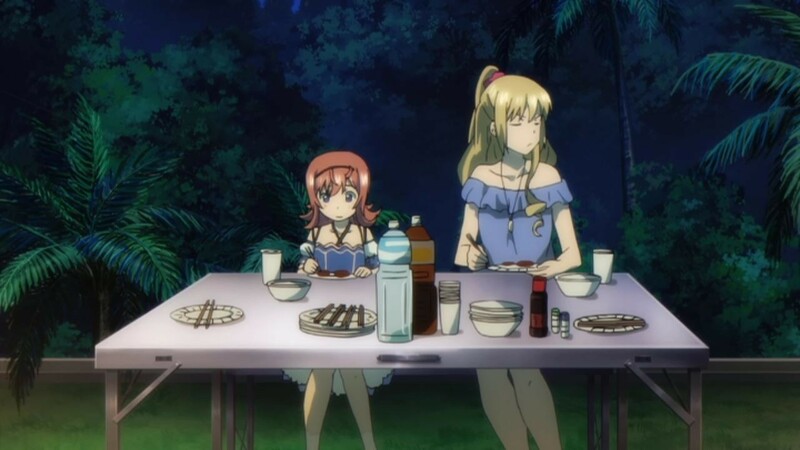 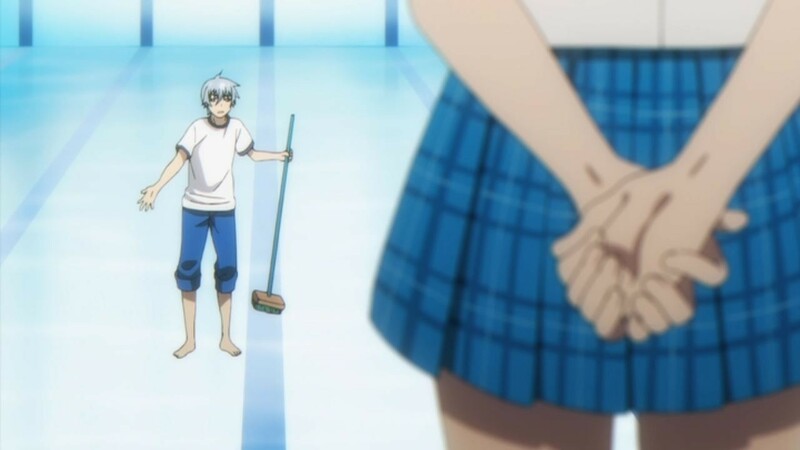 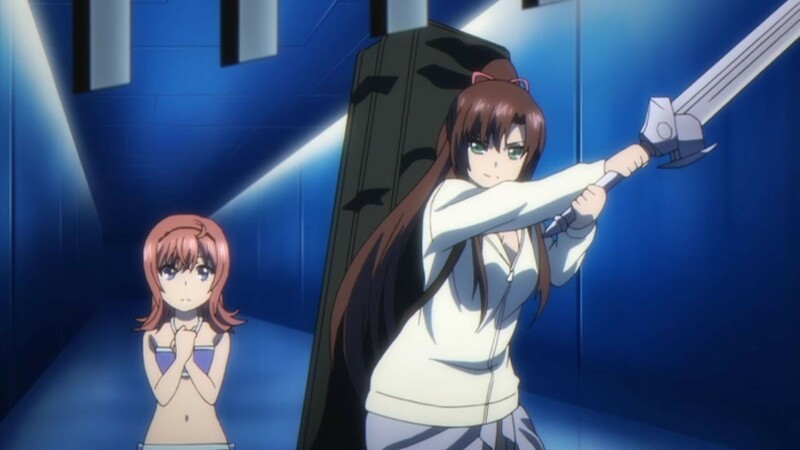 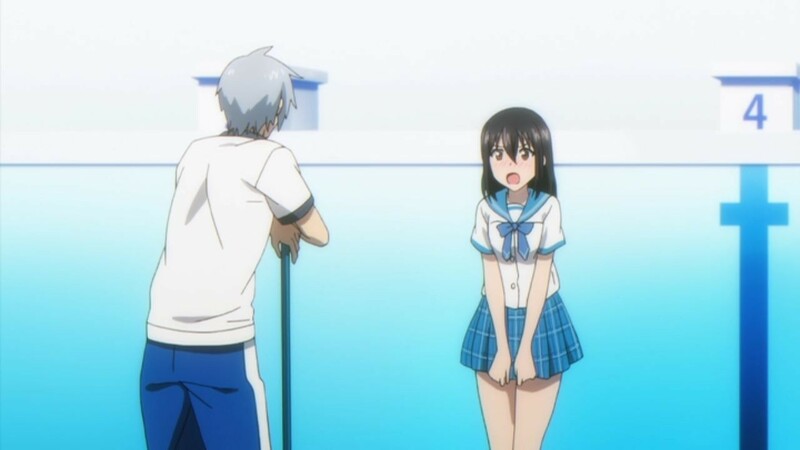 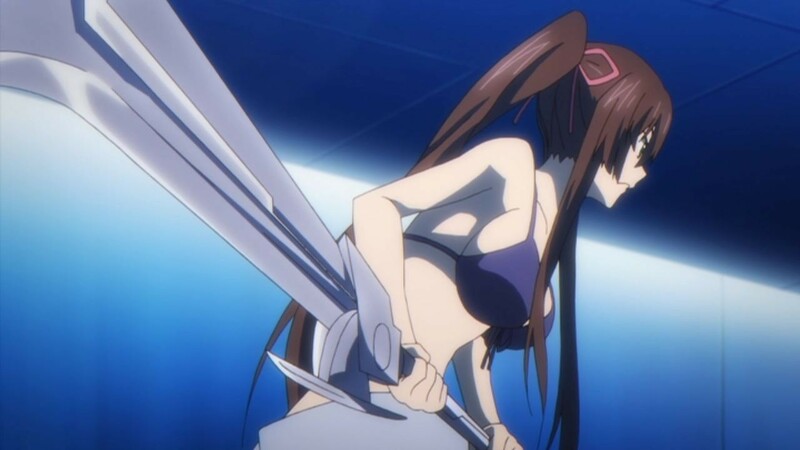 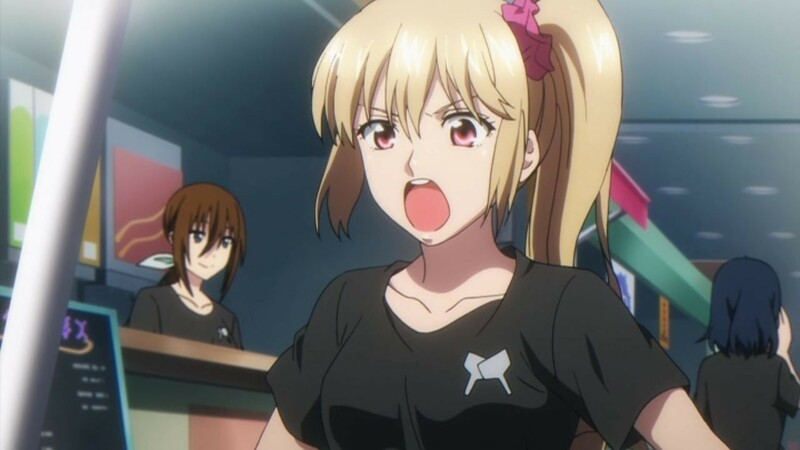 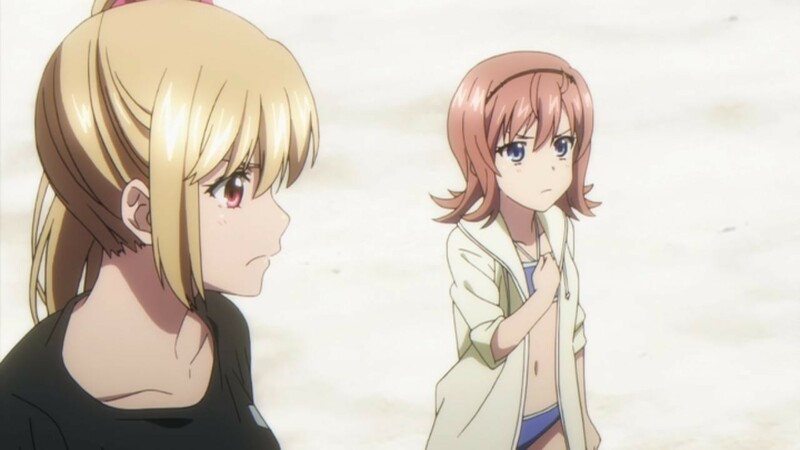 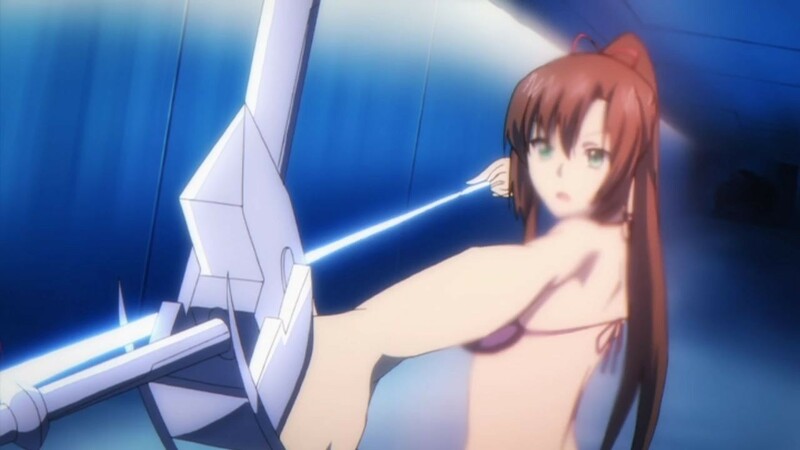 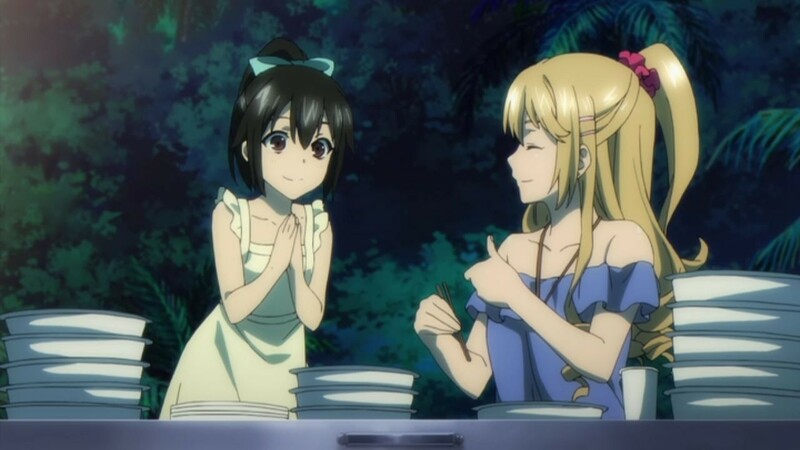 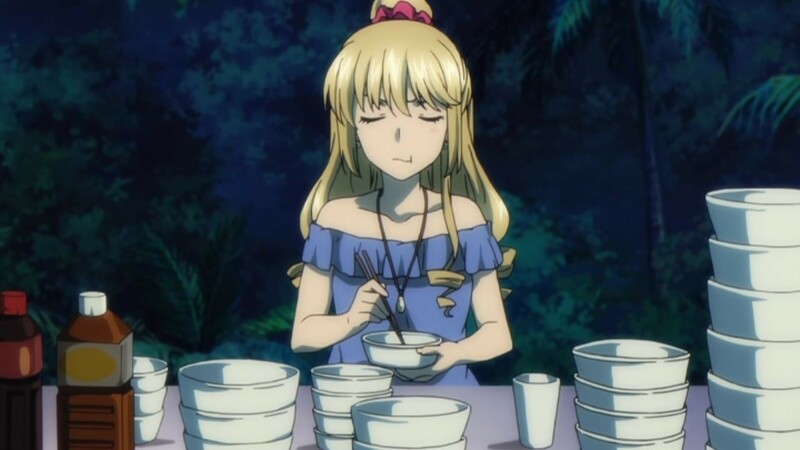 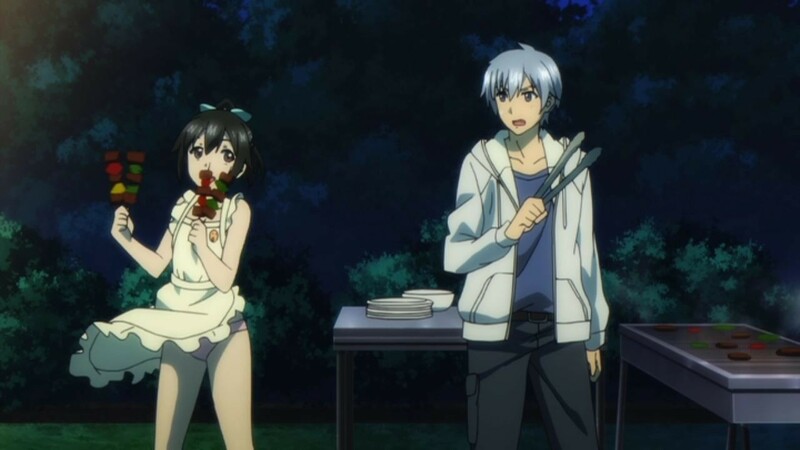 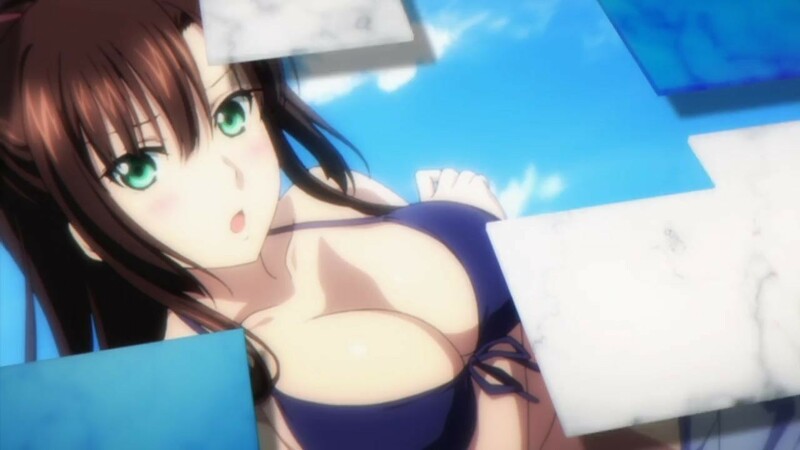 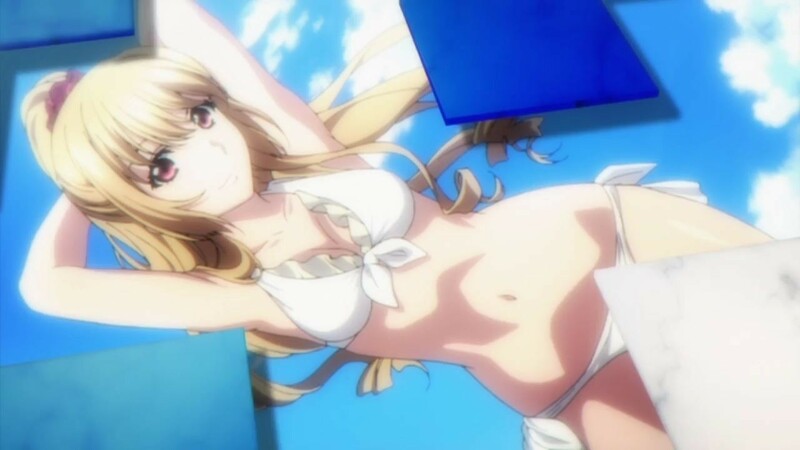 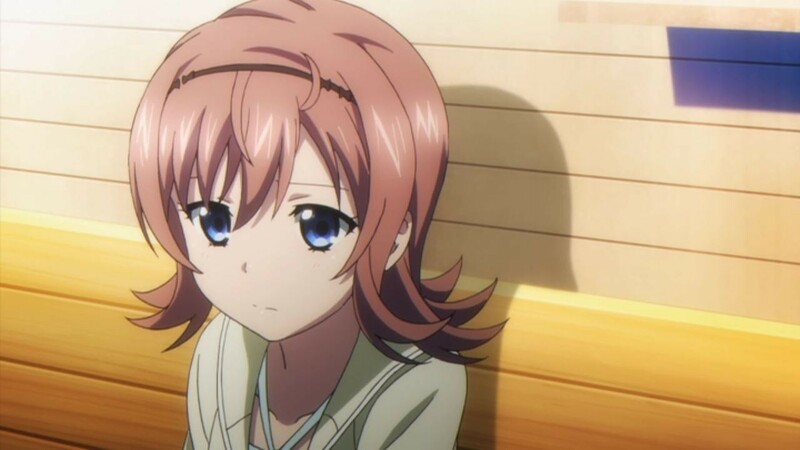 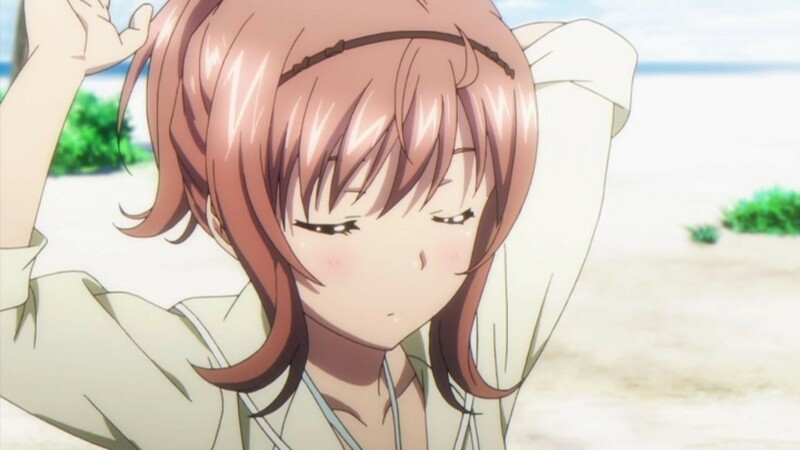 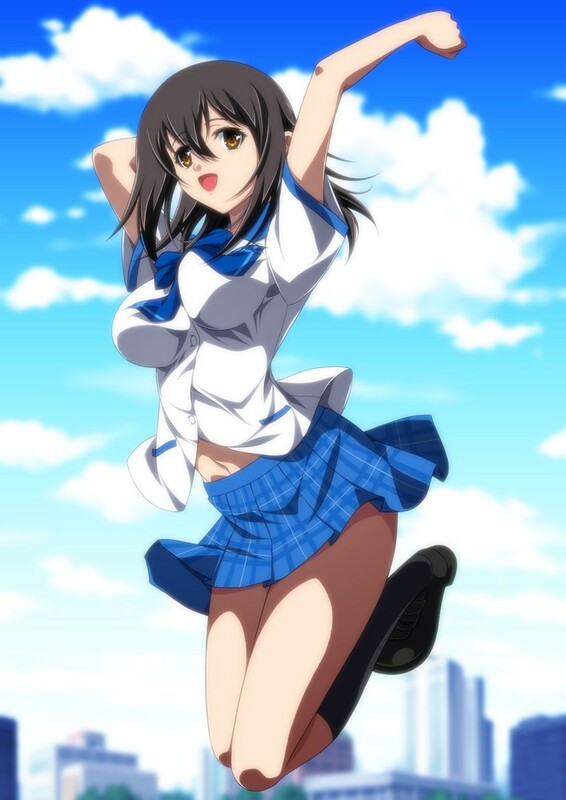 The first episode of Strike The Blood 2 (which is being doled out in OVAs) has wasted no time in providing buyers with some hot bikini action, an element that will surely prove more intriguing than the show’s plot to the anime’s main otaku demographic. 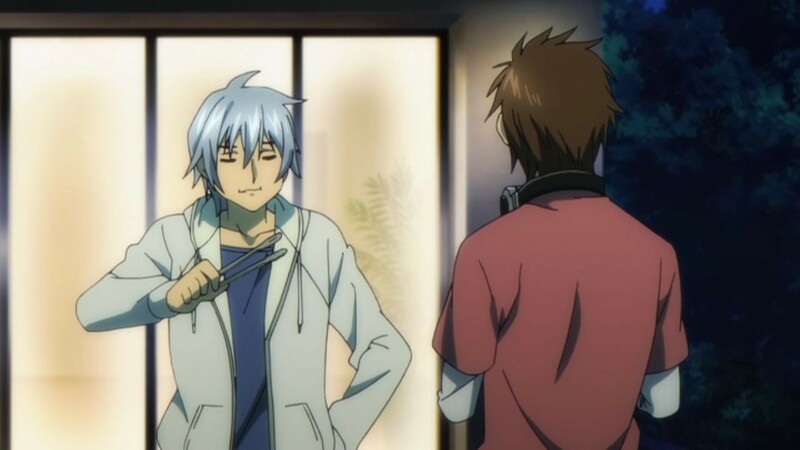 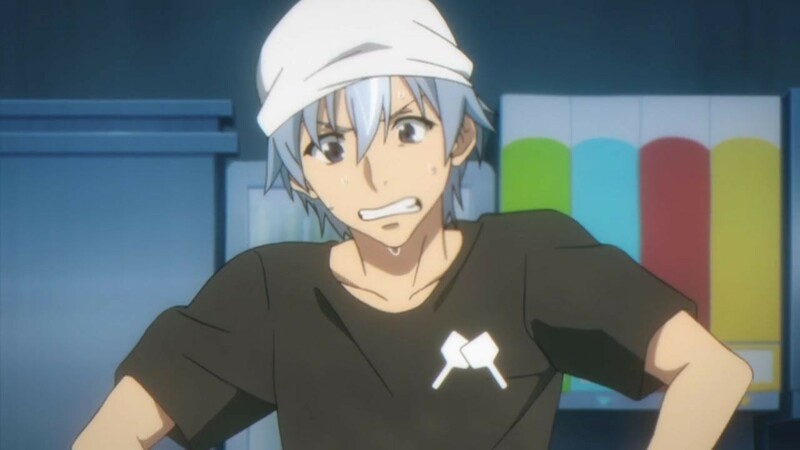 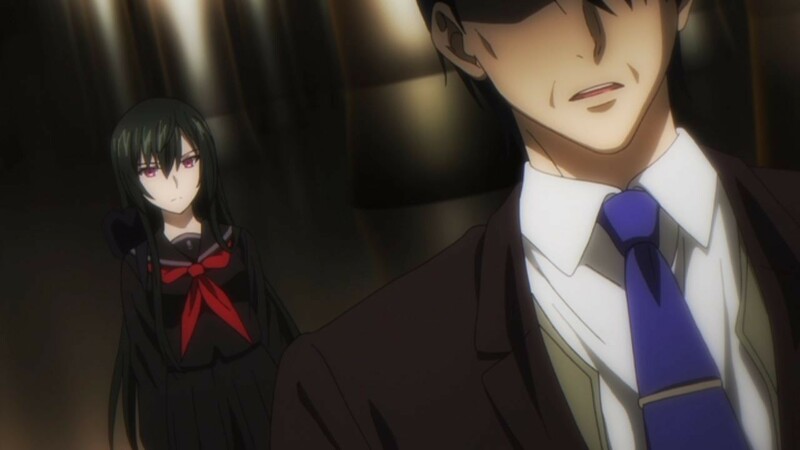 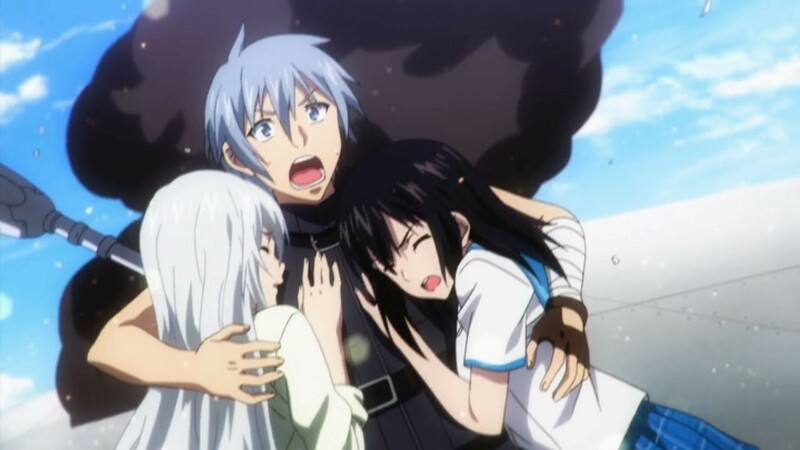 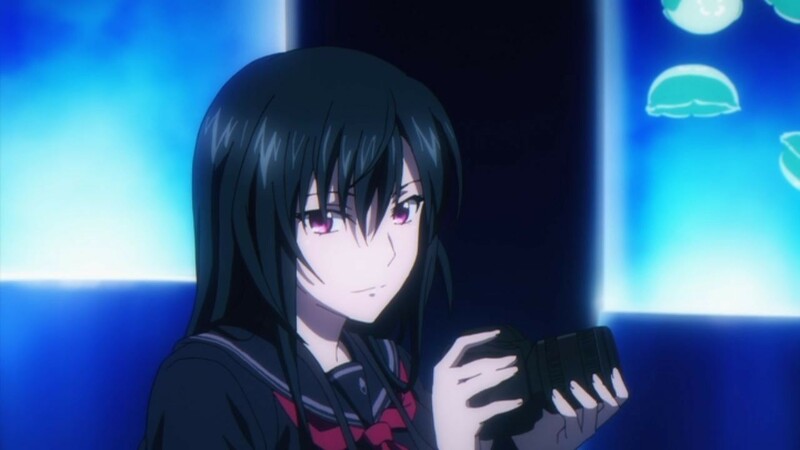 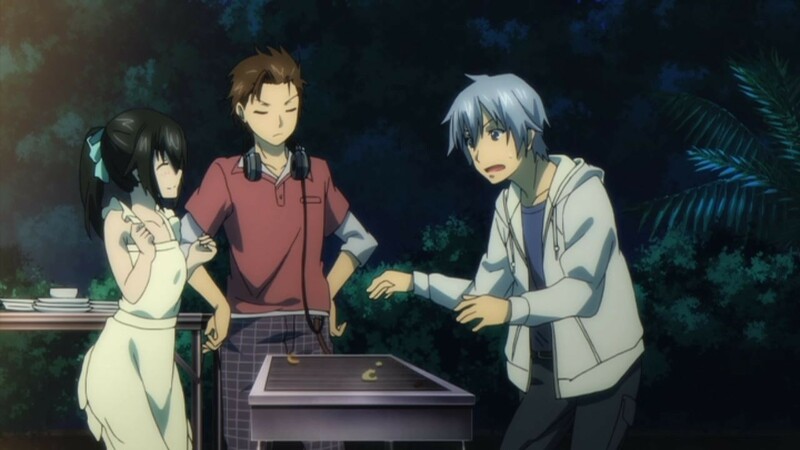 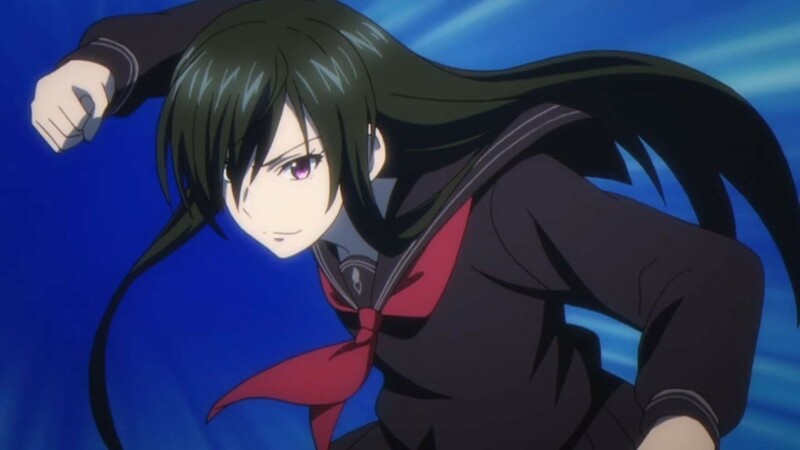 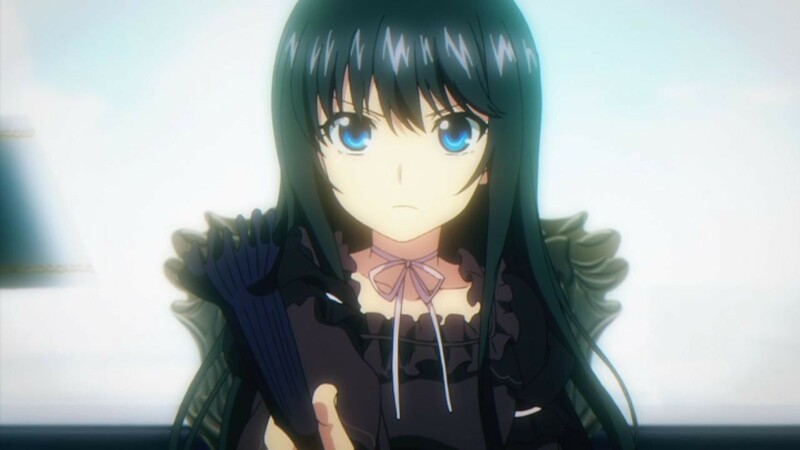 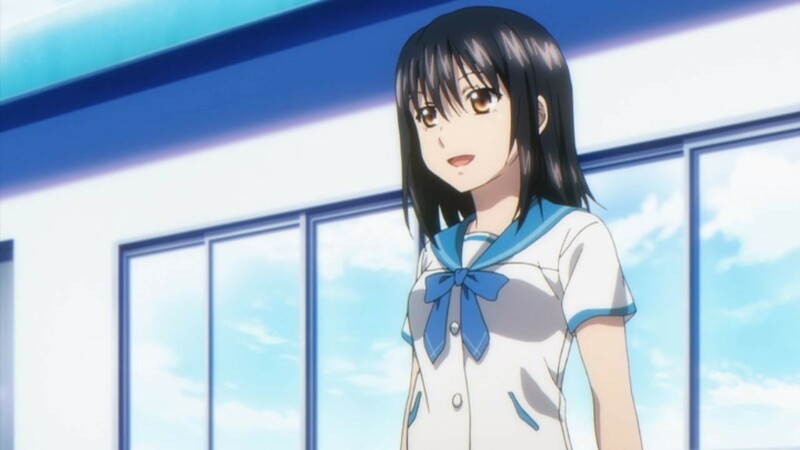 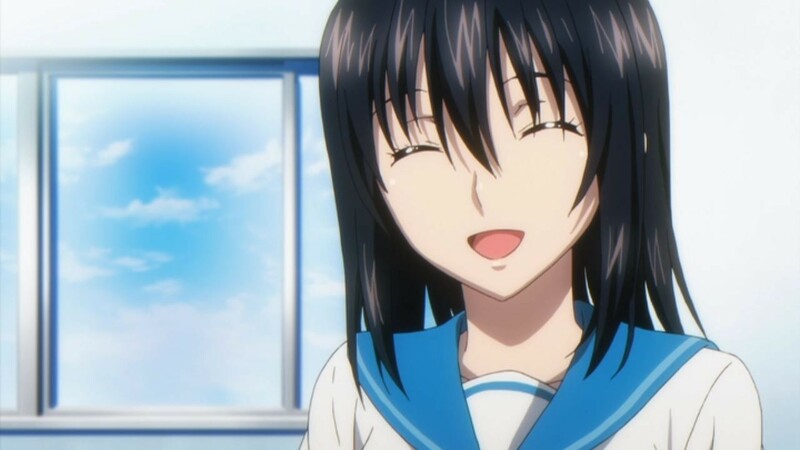 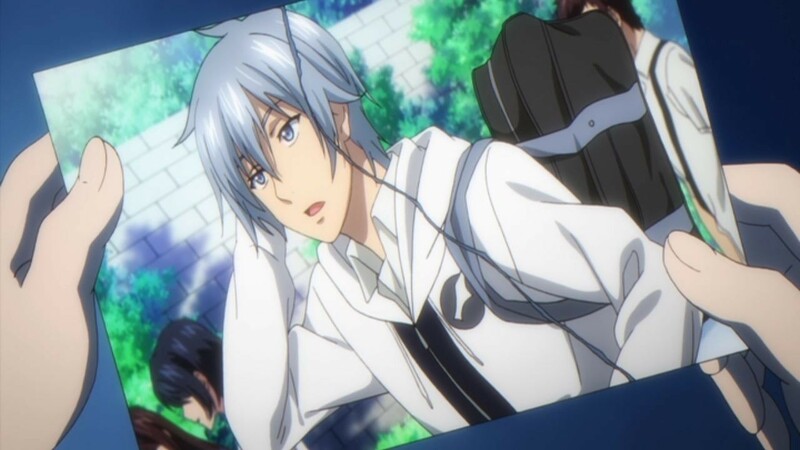 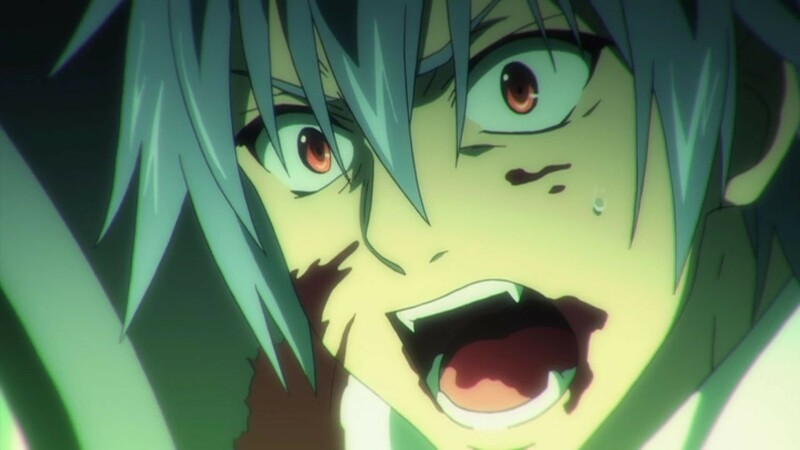 Strike the Blood 2’s first volume is up for grabs now. 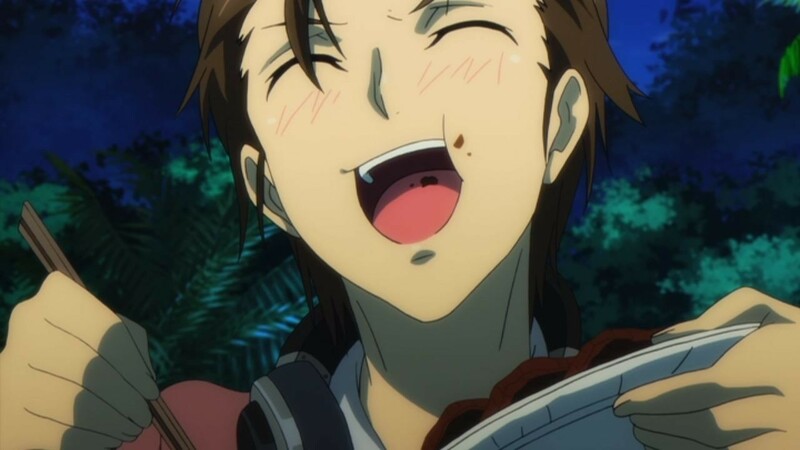 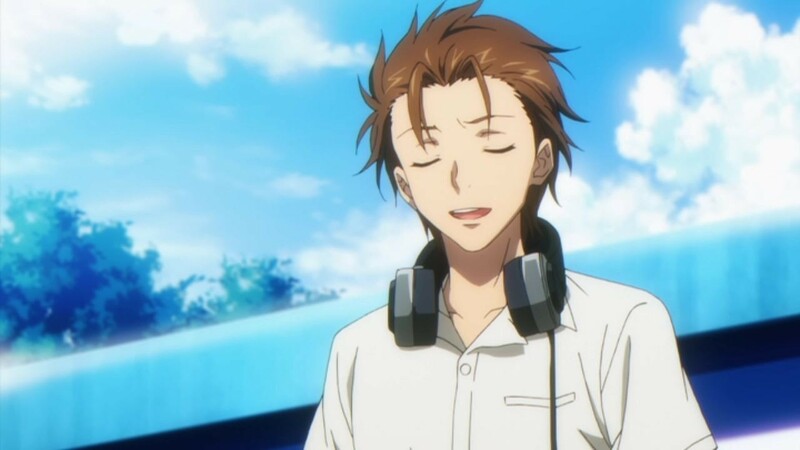 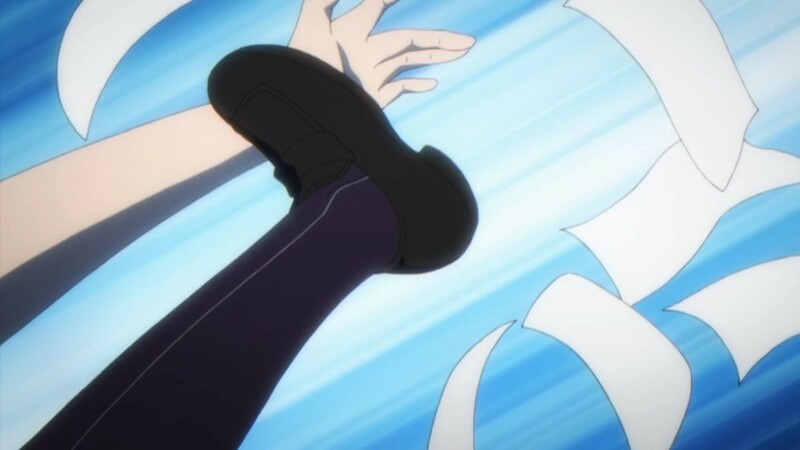 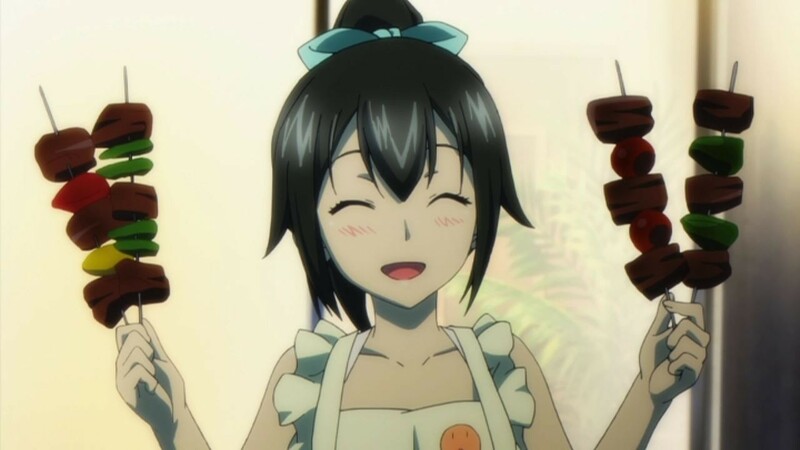 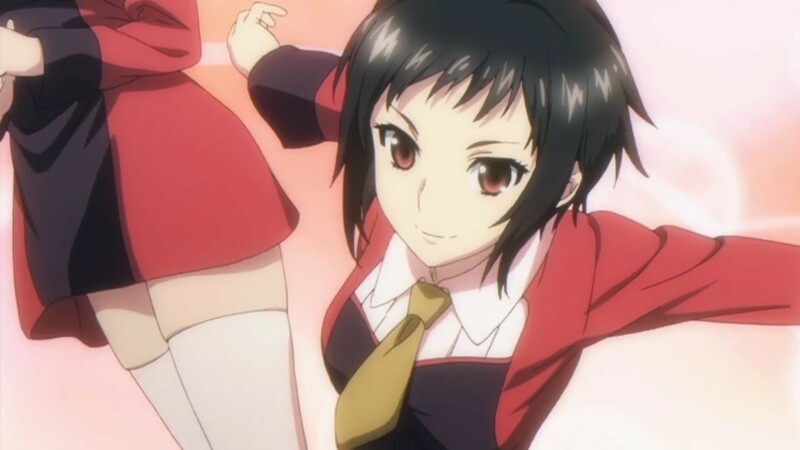 Steins;Gate 0 Ep. 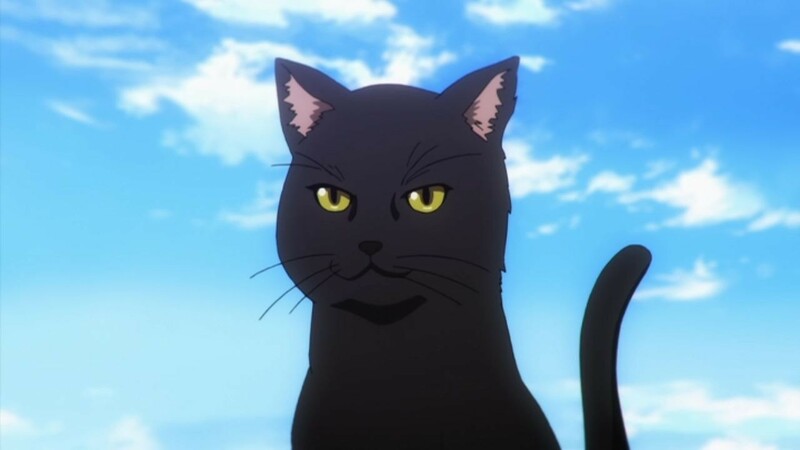 8 is now available in OS.